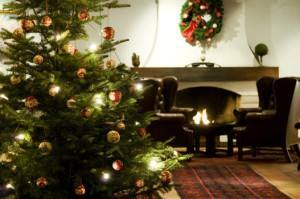 This Christmas Cruise package starts with a night in Bergen, then a 4 nights cruise to Arctic Tromso, with Norwegian Christmas meals and Norwegian Christmas traditions, and the chance to see the Northern lights at sea. 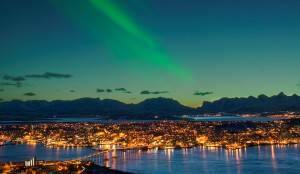 You will spend 2 nights in Tromso and join an Aurora Safari, and then flight to Oslo for a final night. 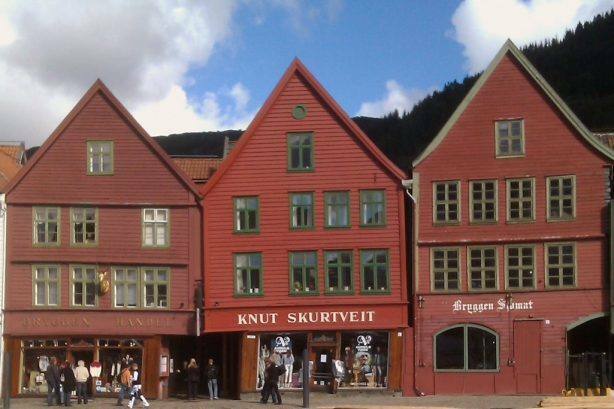 Spend the day at leisure in Bergen before the cruise departure with one of the authentic Hurtigruten ships. Late evening cruise departure. Spend 4 nights on board. 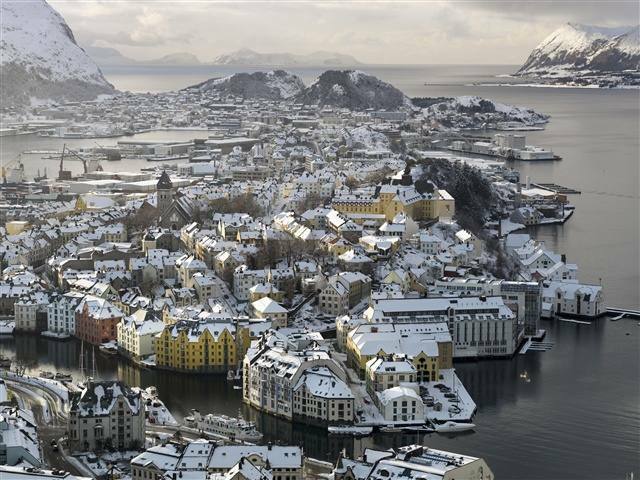 Arrival to the picturesque town of Alesund at noon. 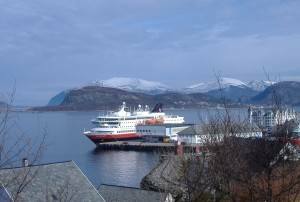 Spend 3 hours at leisure before the ship sails through amazing scenery towards the coastal towns of Molde and Kristiansund. 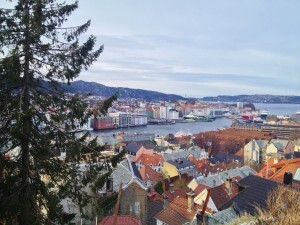 Cruising into the wide Trondheimfjord to the picturesque, historic city of Trondheim. Spend the time at leisure in the city, or take an optional sightseeing tour. You can visit the Nidaros cathedral; Norway’s only cathedral and the picturesque old bridge Gamle Bybro taking you to the authentic Bakklandet with the tiny, wooden houses. See spectacular scenery around Bodo! Crossing the Arctic Circle to Bodo, with a few hours to explore this beautifully located town, surrounded by mountain peaks. Then across the wide Vestfjord to the Lofoten Islands, with evening calls at the fishing villages of Stamsund & Svolvaer. Amazing Northern Lights at the Arctic coast! Arrival to Tromso at 14:30, check in at a centrally located hotel. 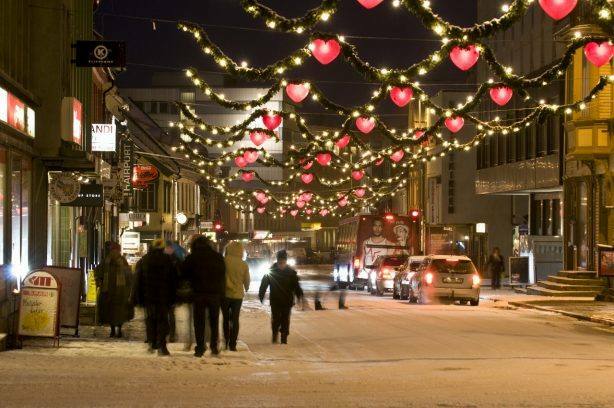 Spend 2 nights in Tromso. Enjoy an exotic Aurora safari in the evening: you will be picked up in the centre of Tromso for a Northern Lights chase by bus. Five base stations are set up at different locations, and the best one for the evening is chosen, depending on the weather reports. Each base has its own local English speaking guide, a warm shelter and camp fire. Northern lights film shown on the bus. Warm clothes, light evening meal & transfers included. Spend the day at leisure or choose from our selection of daytime and evening excursions, like Dog sledding, Reindeer sledge & Northern lights dinner cruise. You can also add a night in Tromso. The optional add-ons & prices will appear during the tour booking process. 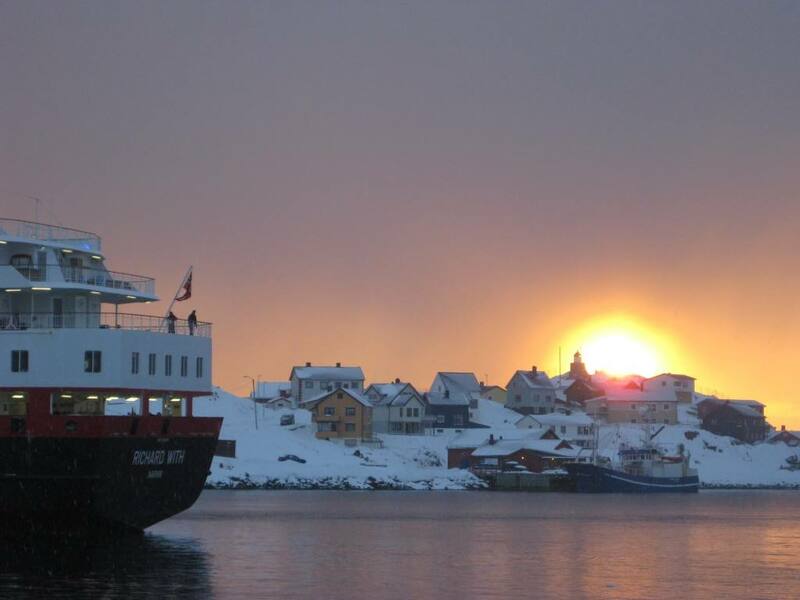 Experience the exotic blue light in Tromso! overnight at the centrally located 4* Bristol hotel (or similar). Spend 1 night in Oslo (included in the tour price). 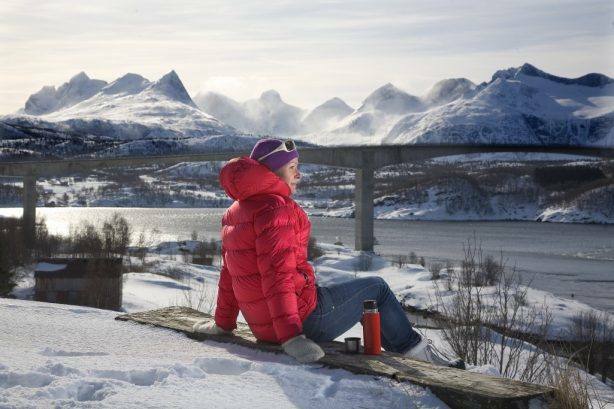 Tromso is surrounded by beautiful scenery! Skating in the center of Oslo! Buffet breakfast, buffet lunch w. hot & cold dishes, 3 course dinner. Amazing Northern Lights at sea! is often called the Northern Lights capital of Norway, ideally located in the middle of the Northern Lights zone. 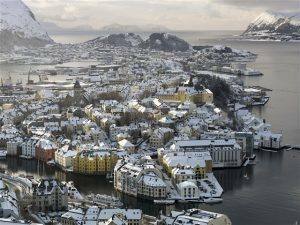 It is a small but vibrant town with some 70 000 inhabitants; the largest urban area in Northern Norway. 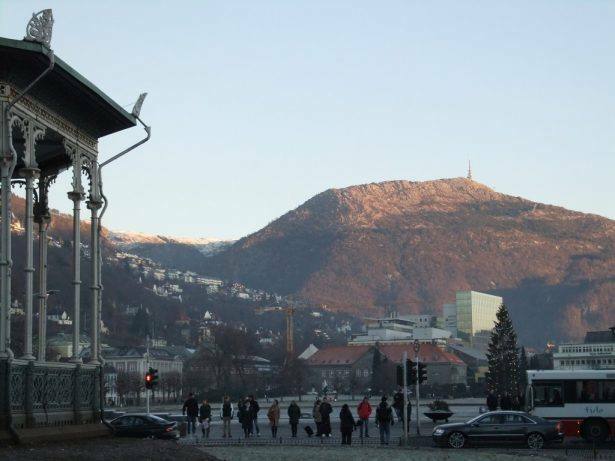 Tromso has a beautiful location, surrounded by islands and mountain peaks.